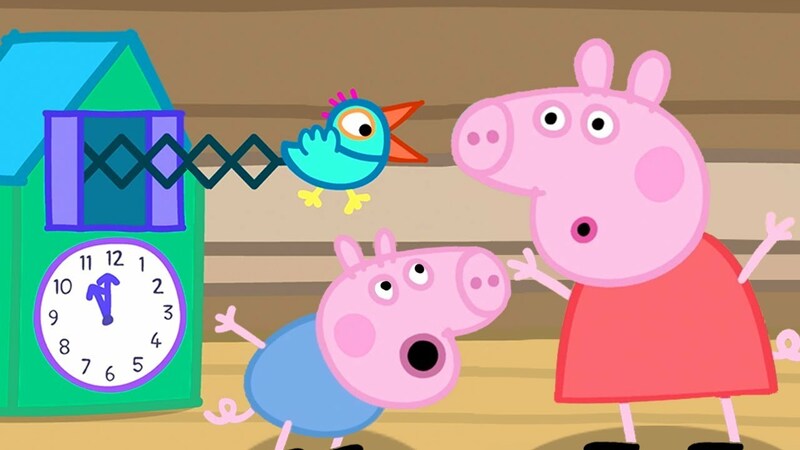 Some unsuspecting young cinema-goers were left ‘crying and confused’ when trailers for horror films started to play ahead of Peppa Pig: Festival of Fun. When film fans go to the cinema, they tend to see previews for films of a similar genre and age rating to the main feature. It’s a sensible system allowing trailers to reach their target audience, and ensuring they’re appropriate for the customers in question. Unfortunately the system kind of broke down when films rated 15 began playing ahead of the U-rated animation. Any tween who’s ever been turned away at the cinema will know U and PG rated films are usually the child friendly ones, and although Peppa Pig was classed as ‘suitable for all’, MA and Brightburn certainly didn’t fit the description. The two scary flicks were advertised at the Empire Cinema in Ipswich, and according to the BBC, some of the innocent audience members were left in tears after witnessing the unsettling scenes. MA is an upcoming film from the producer of Get Out and Happy Death Day, and its trailer features dead bodies, sexual violence, and a man being hit by a car, while Brightburn is a sinister superhero movie with a trailer showing a child with a scary mask, as well as blood and violence. 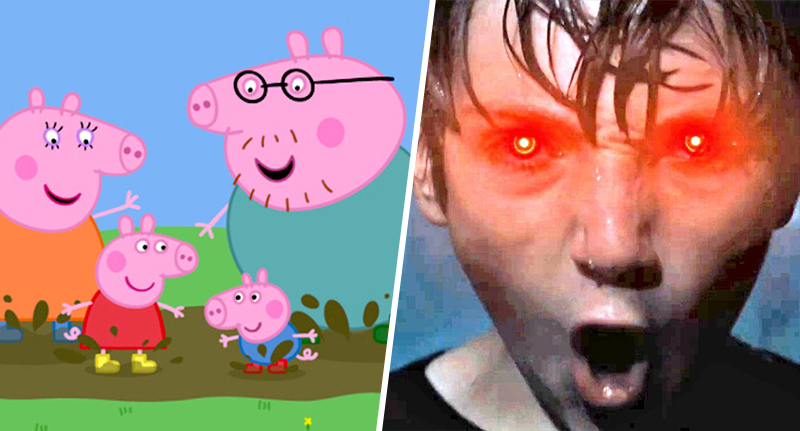 So I think it’s safe to say the trailers weren’t designed for the eyes of young Peppa Pig fans. Many parents took their children out of the auditorium until the trailers had finished in an attempt to avoid the nightmare-worthy content, but the experience still ruined the film for some of the youngsters. Mum Charlie Jones took 10-month-old Fred and two-year-old Annie on their first trip to the cinema to see Peppa Pig, but explained Annie was subdued and upset after seeing the adverts. Normally I would expect her to be singing and dancing when watching something like [Peppa Pig] but she was just really subdued. I tried to cover her eyes during the trailers and told her they were silly films for mummies and daddies, but there were lots of kids crying and she was very confused and started crying too. I went mad at [the manager]. It was meant to be a special day for Annie. I don’t think he understands the impact of it. Annie is very imaginative and scared of monsters and things like that at the moment. You go to the cinema and you expect it to be a safe family day out, you don’t expect her to be exposed to anything which could do harm. Empire Cinemas apologised for the incident and are investigating. As soon as the staff on site were made aware of the situation, the programme was stopped and trailers were taken off-screen immediately. We do sincerely apologise for this and for any distress caused and will be reviewing our internal procedures to ascertain how this came to be. 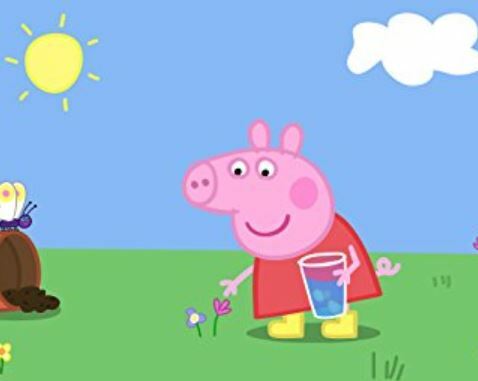 Hopefully Peppa managed to cheer the kids up a little after the scary adverts!